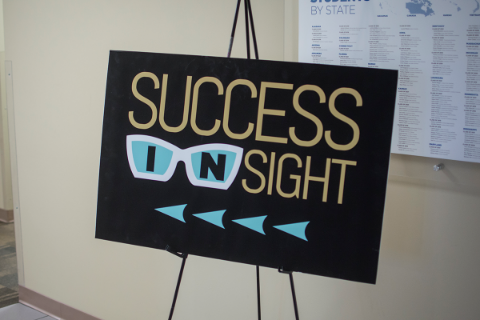 Success in Sight is designed for high school students. 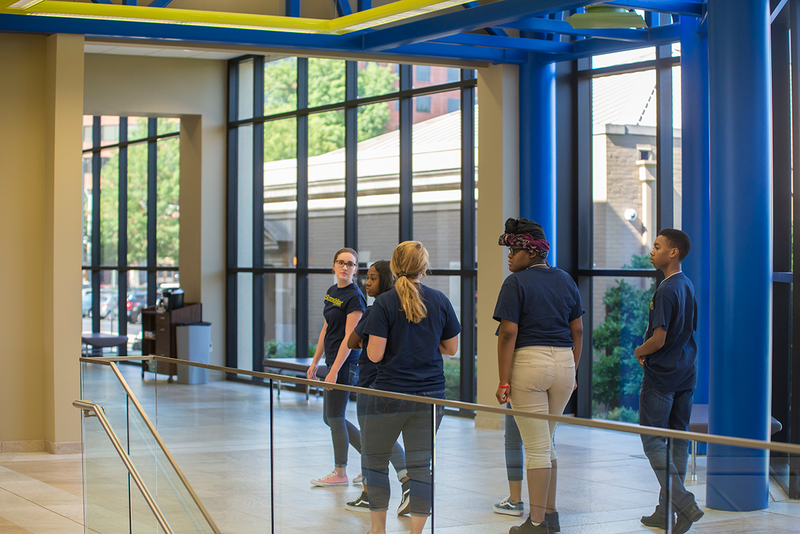 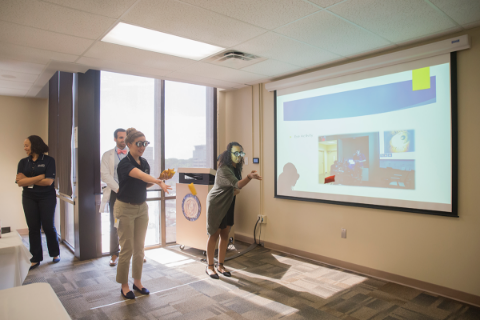 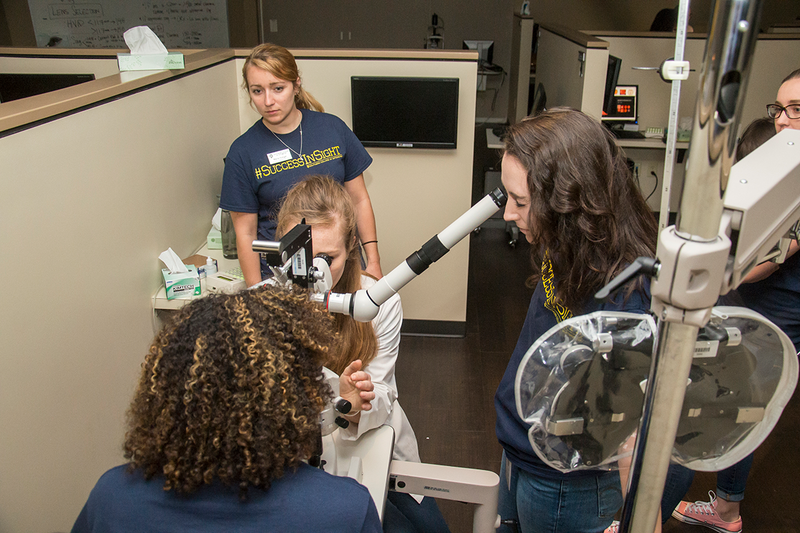 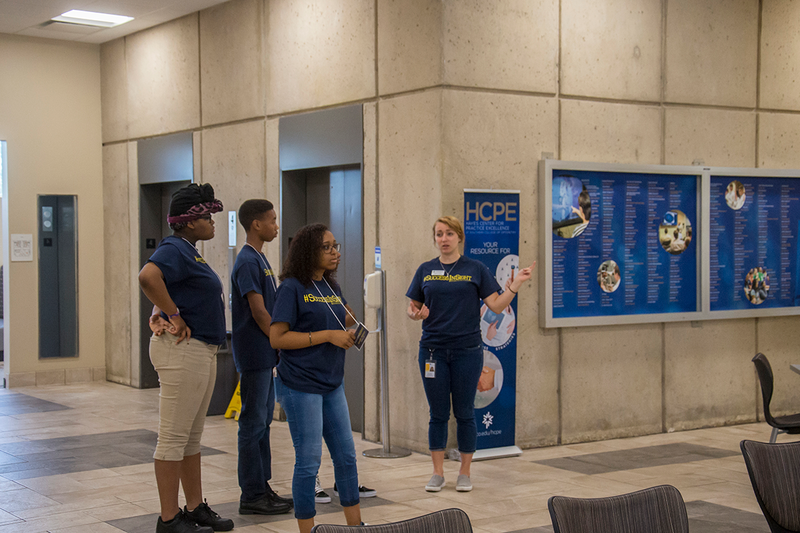 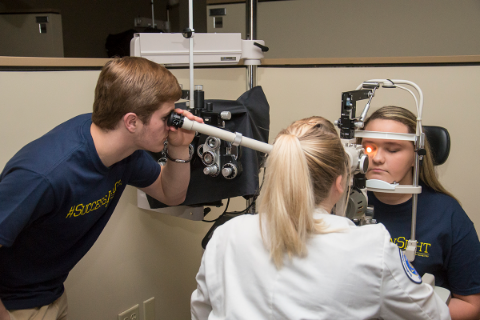 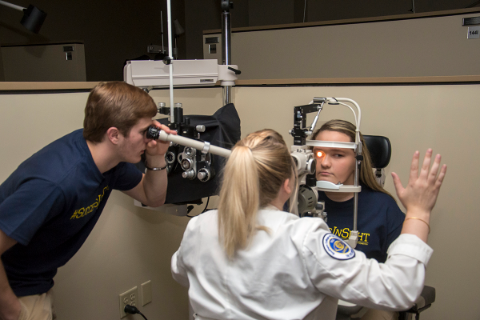 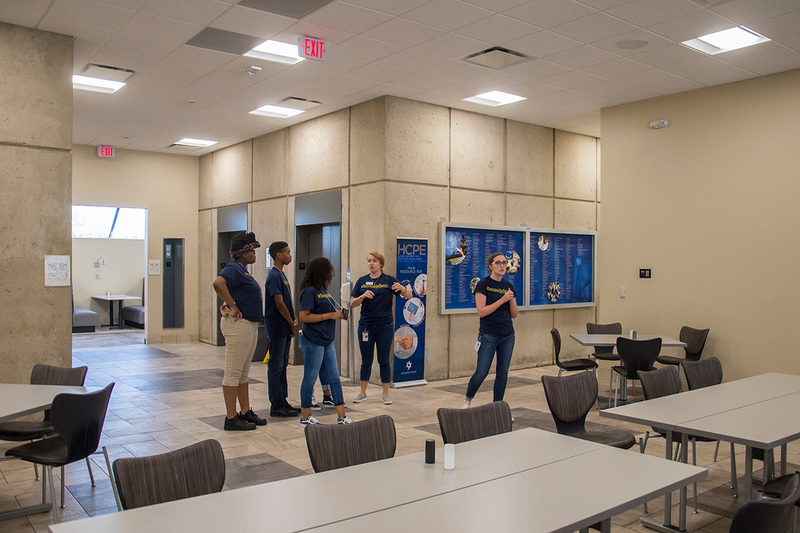 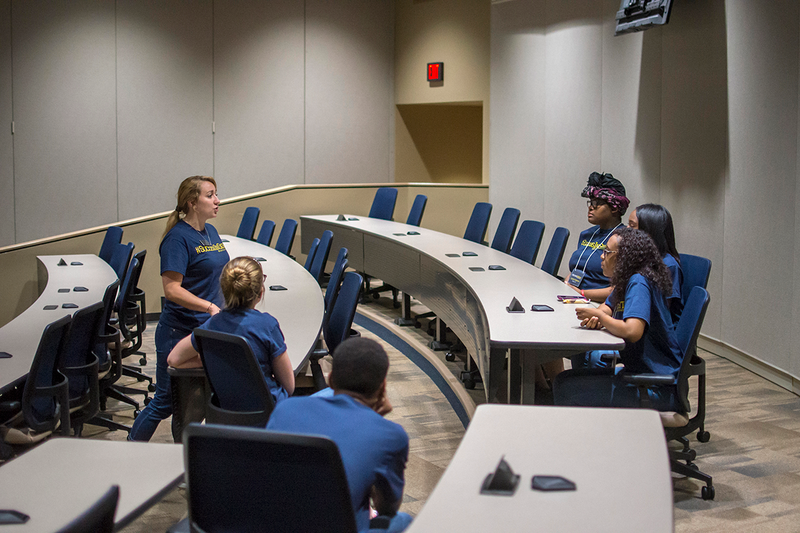 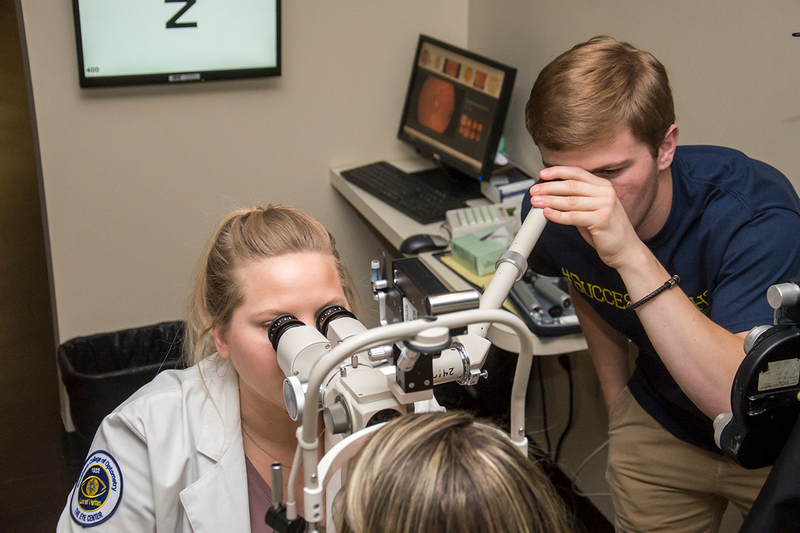 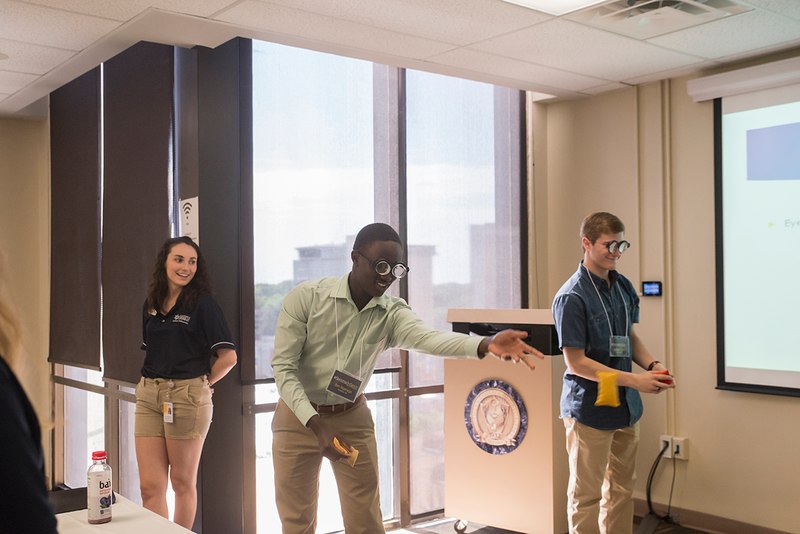 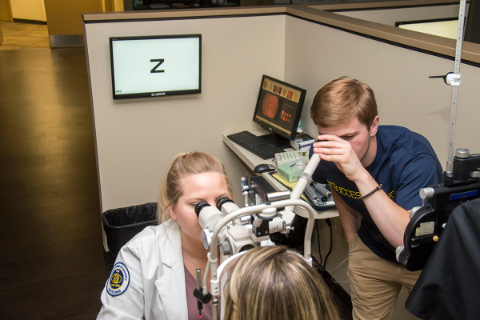 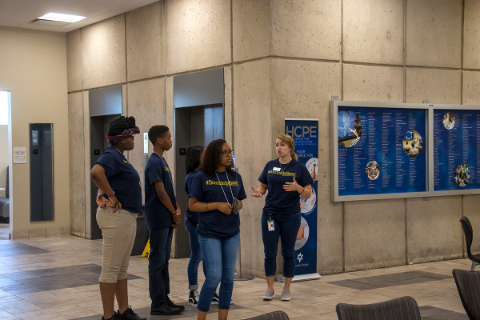 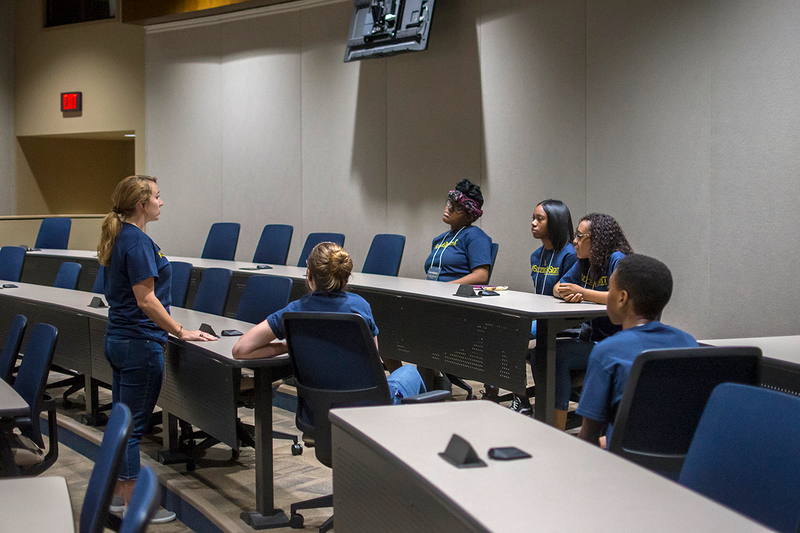 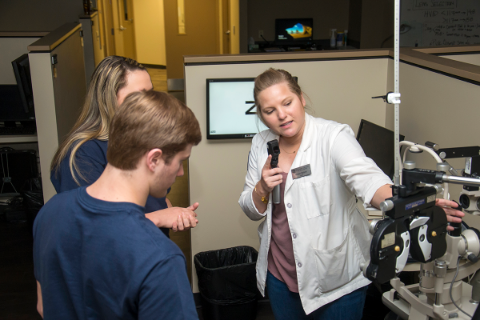 It’s a competitive program offering students a first-hand look at the four-year optometry program. 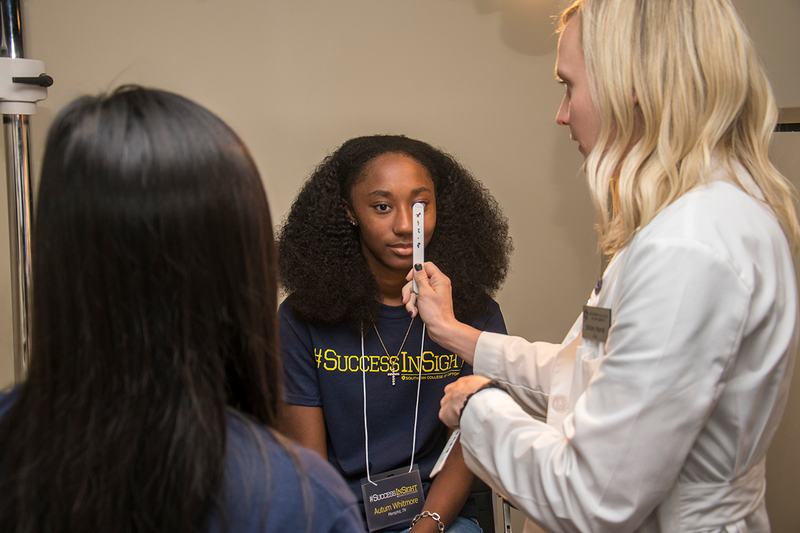 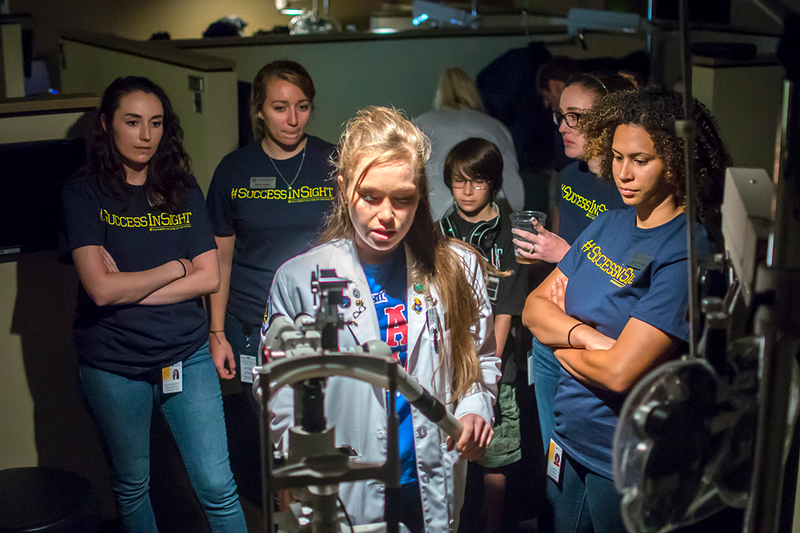 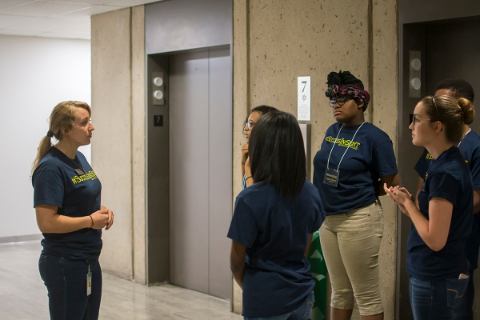 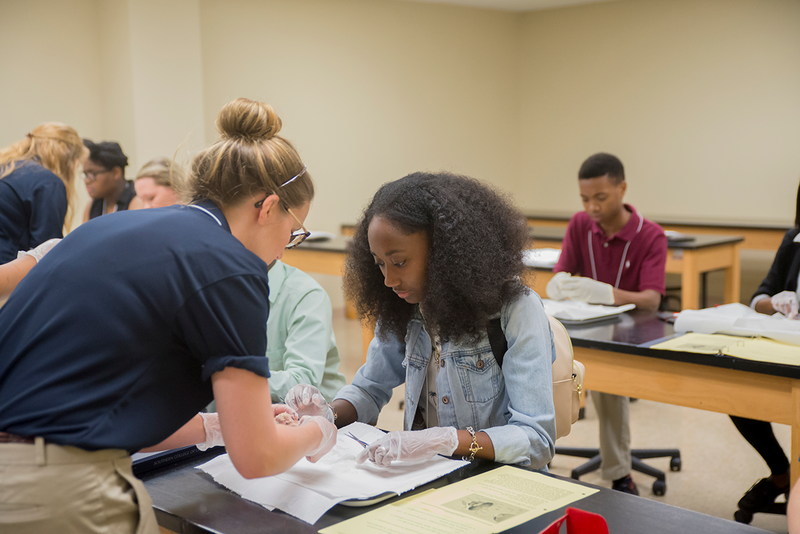 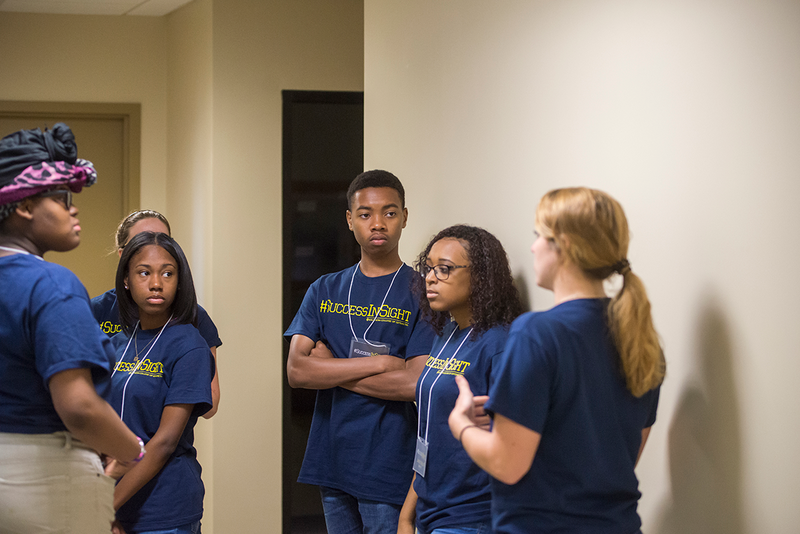 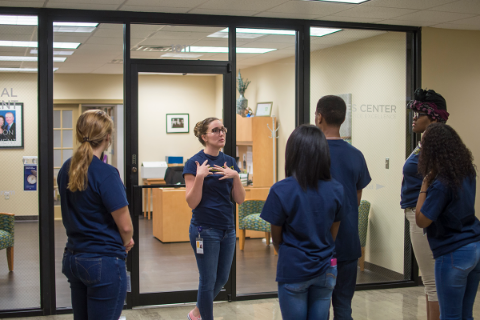 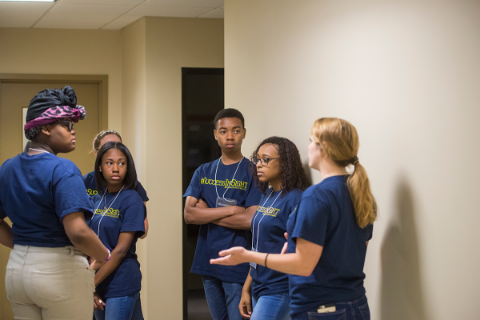 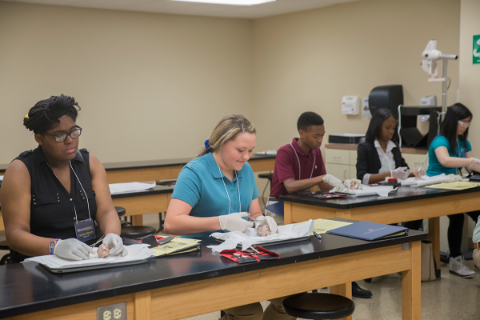 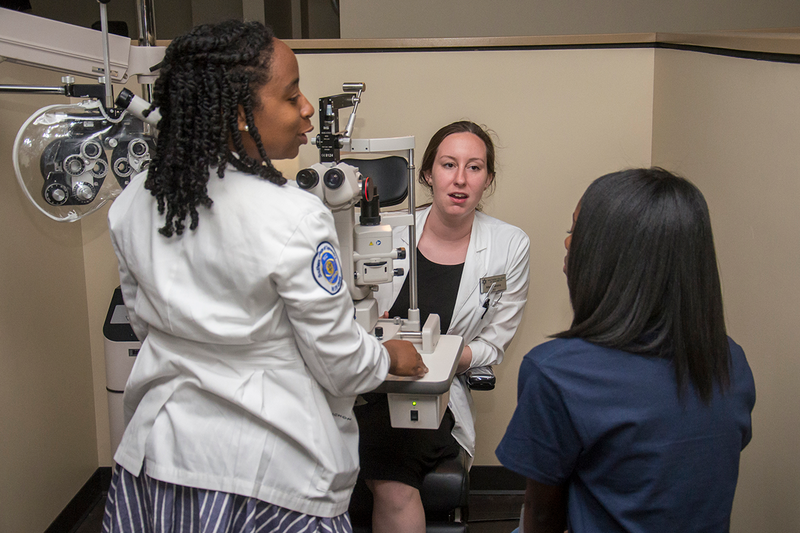 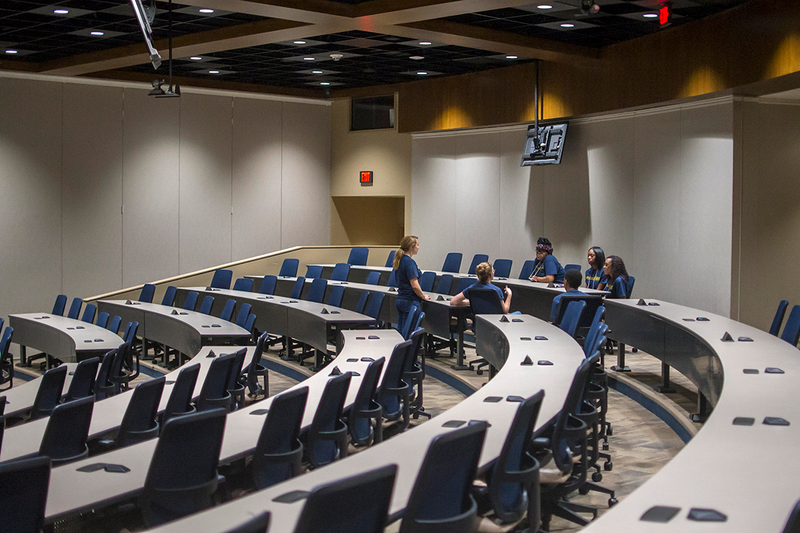 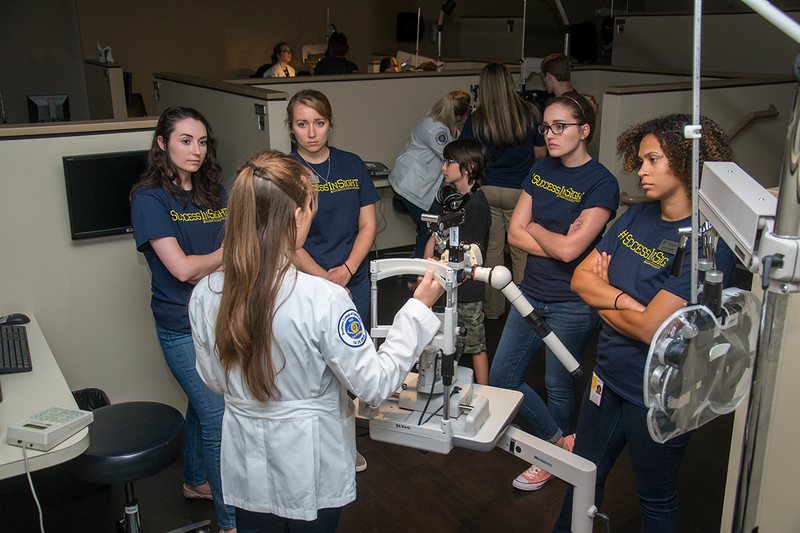 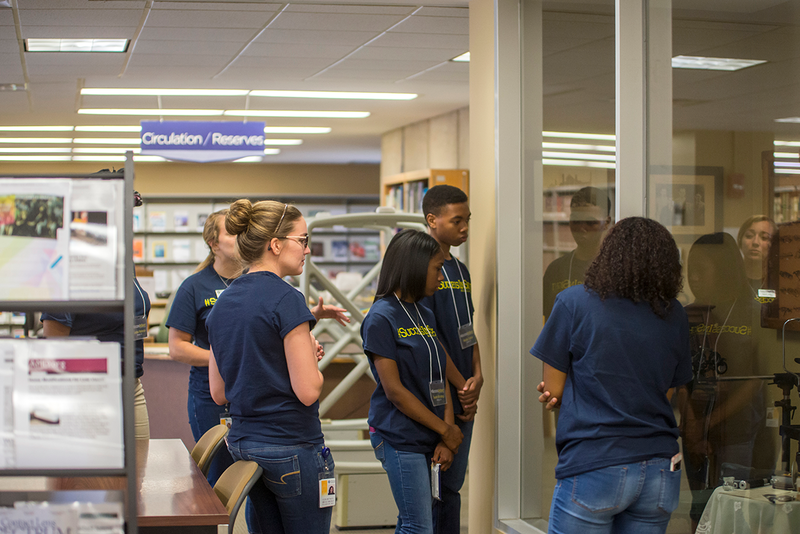 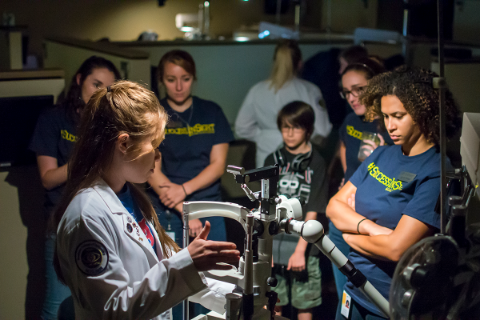 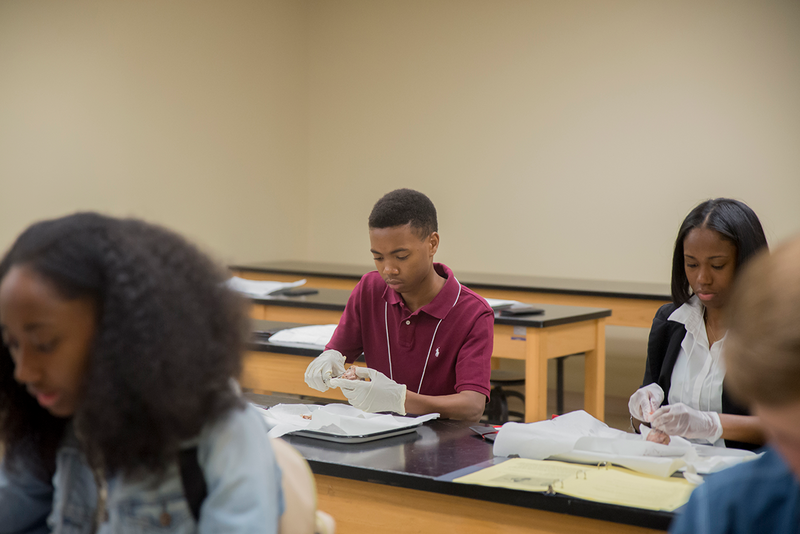 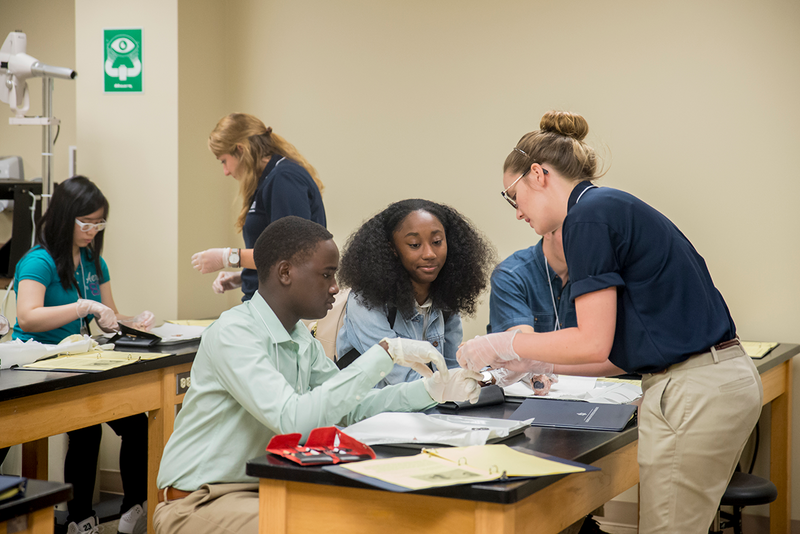 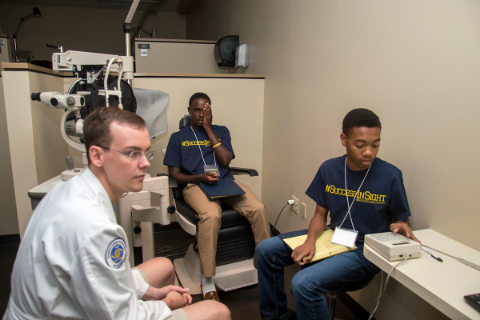 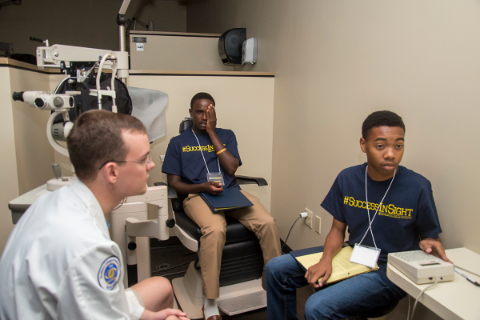 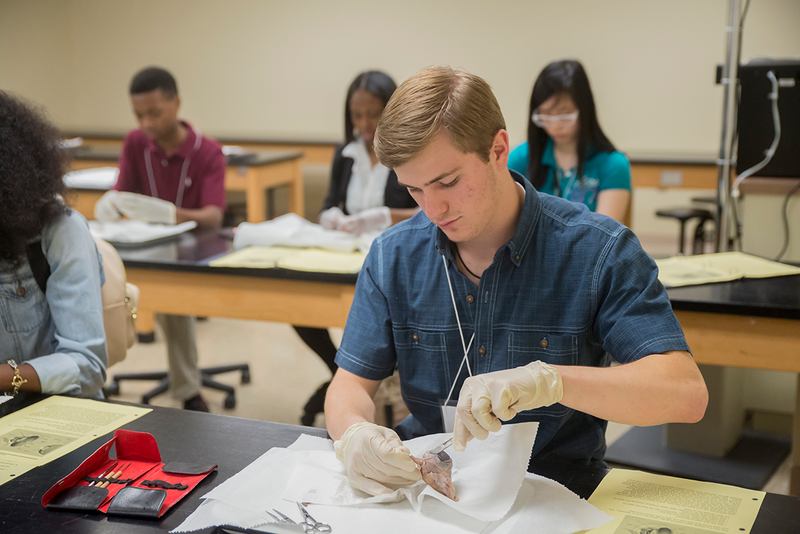 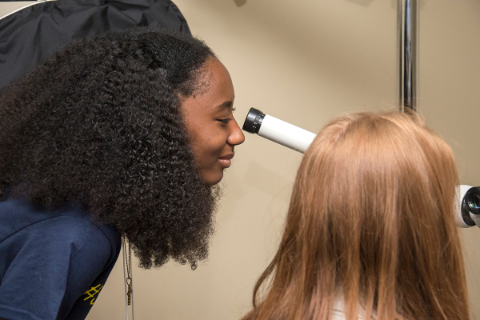 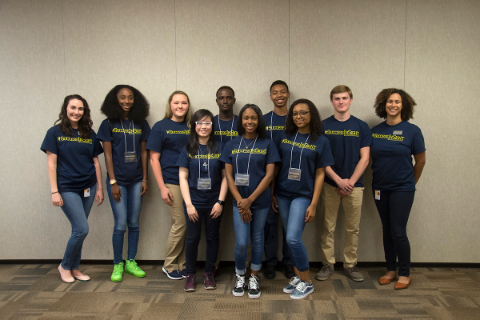 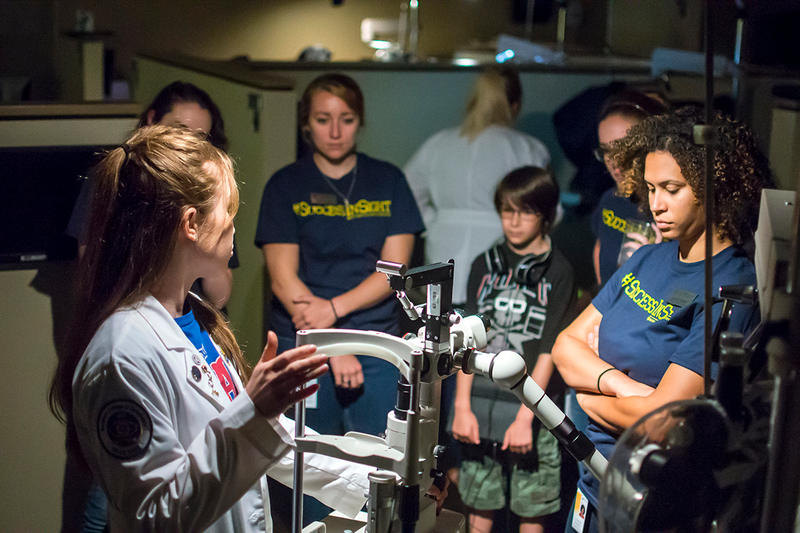 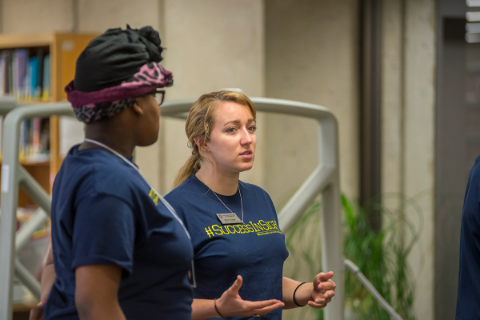 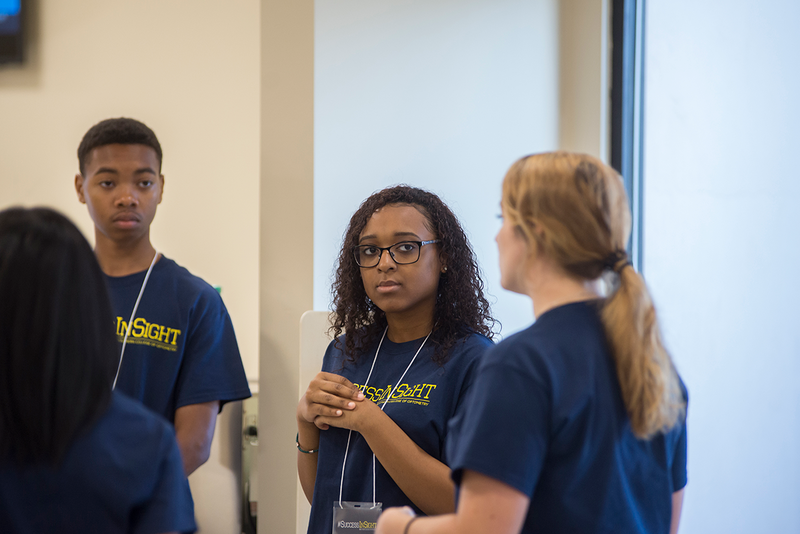 Students will meet optometry students and hear from practicing optometrists from a diverse background. The “eye docs” will share their experiences in practice and how each one decided upon optometry as a career. 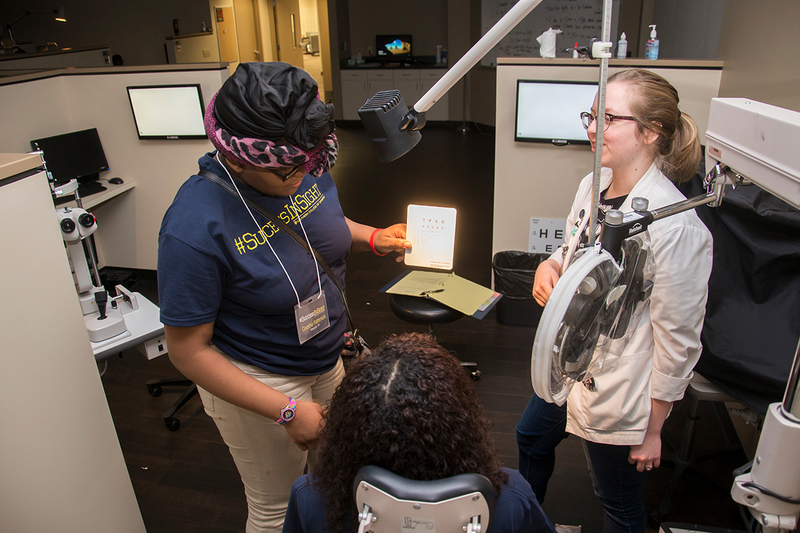 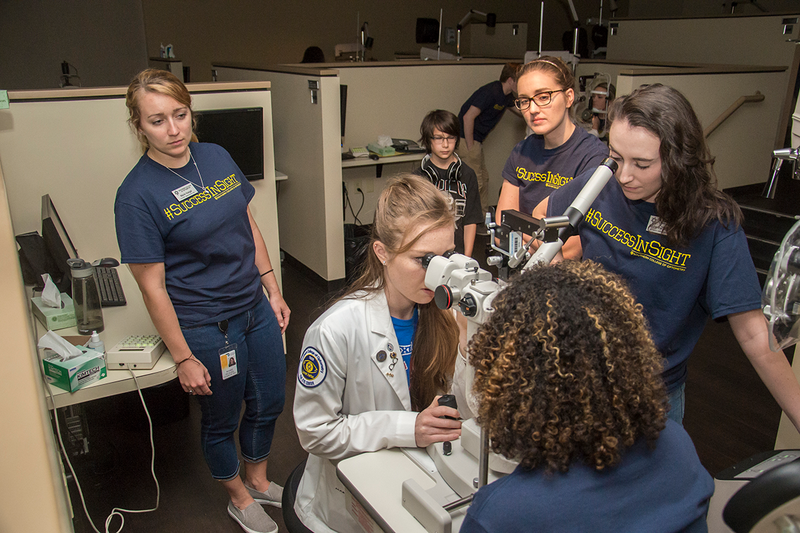 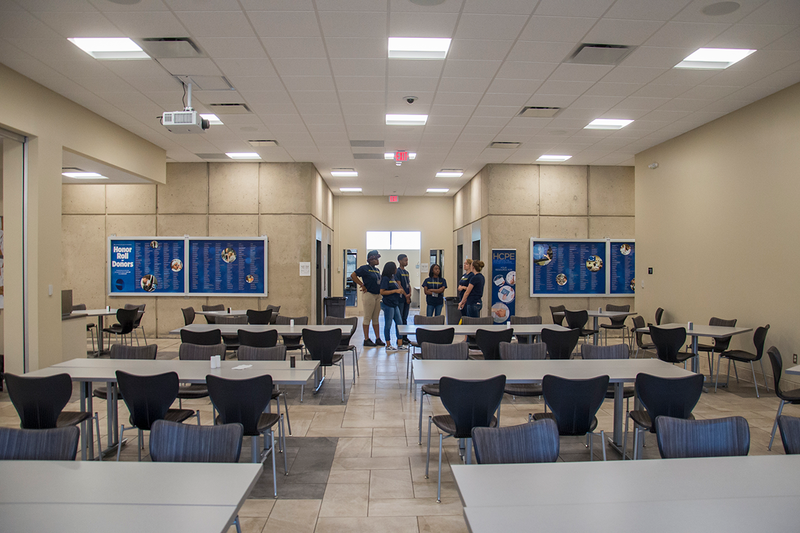 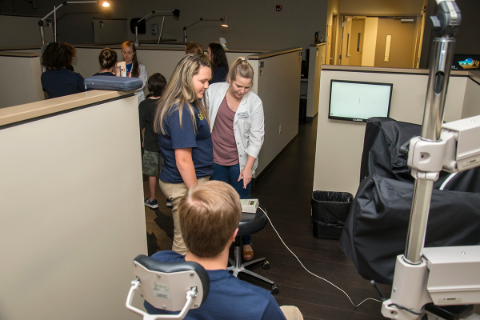 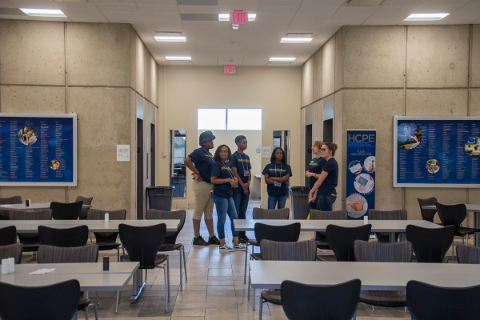 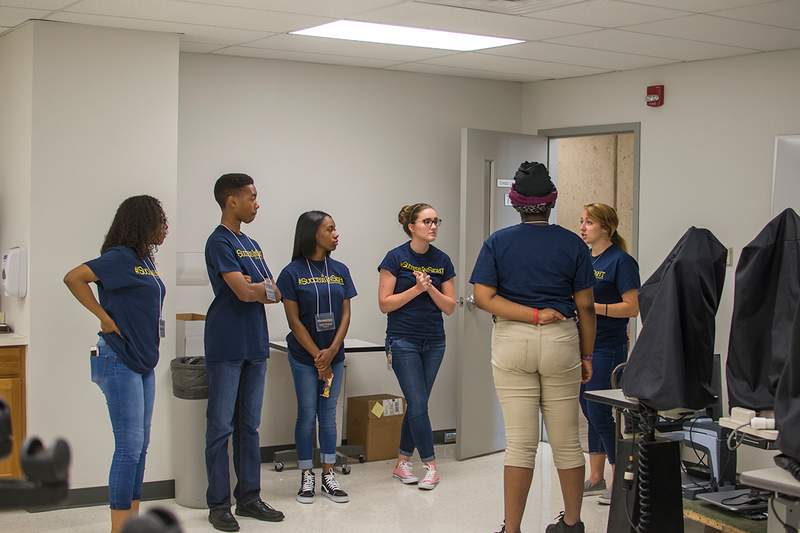 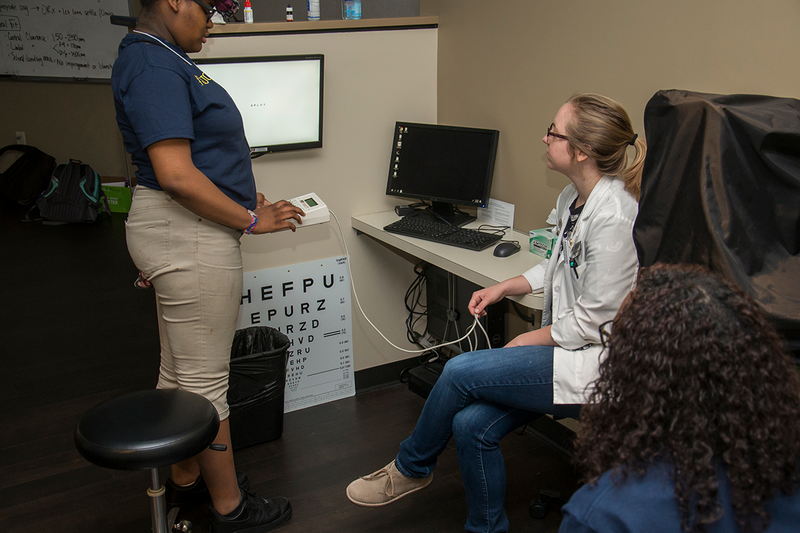 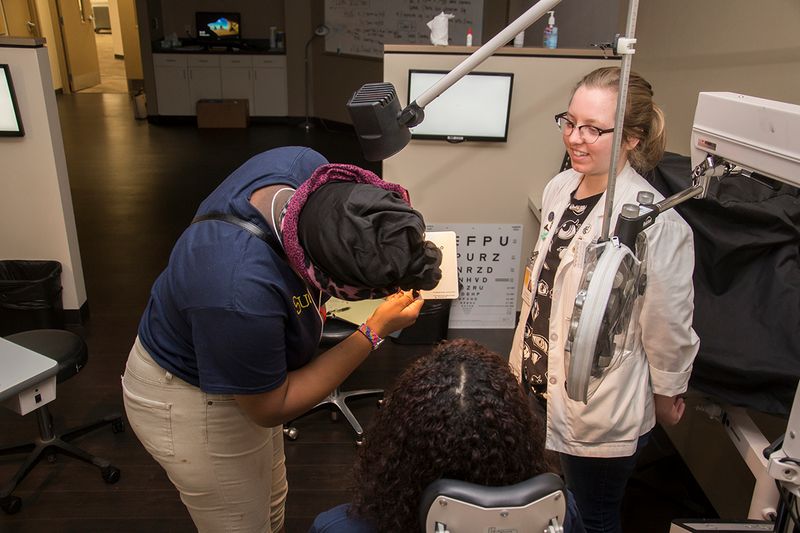 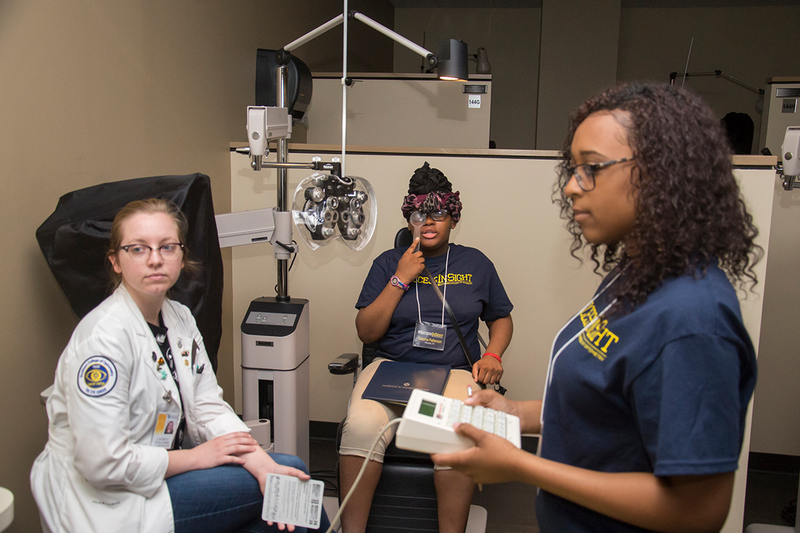 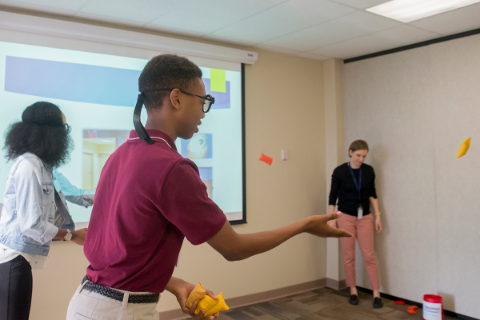 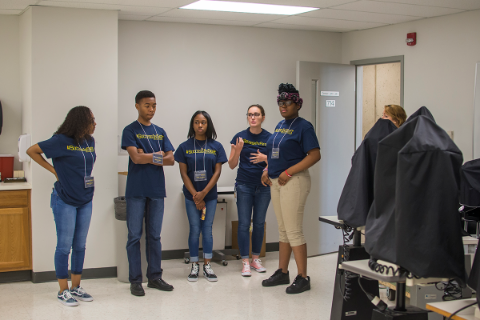 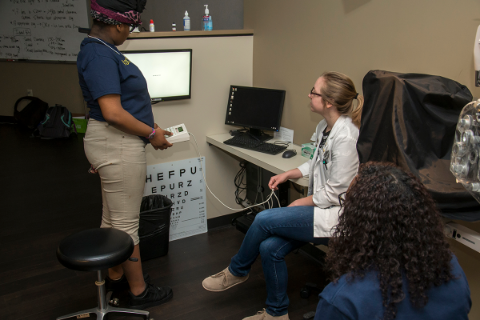 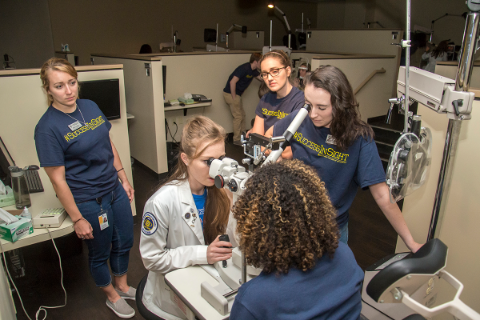 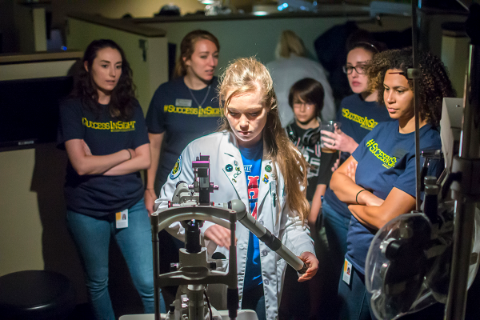 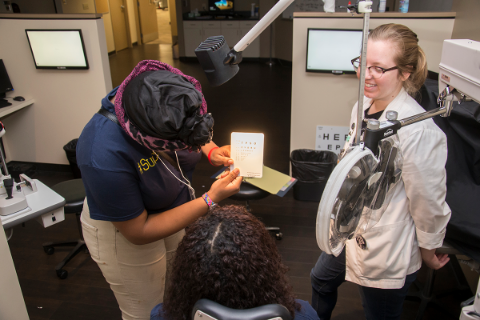 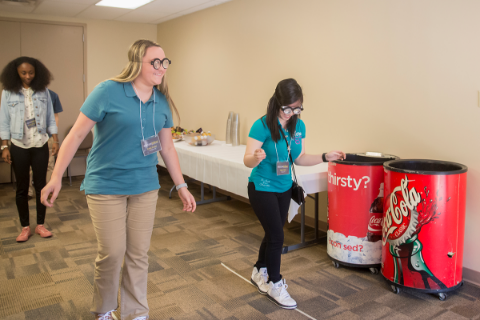 The participants will also gain exposure with the equipment and the tools that optometrists use and possibly spend time in The Eye Center, one of the nation’s largest clinics designed just for providing eye care to patients.